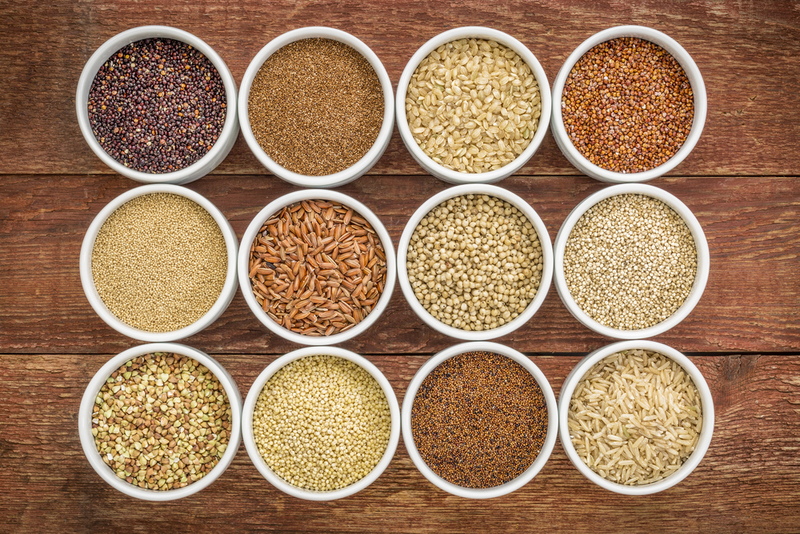 When you no longer eat wheat products, it’s easy to get distracted by pricey carbs like quinoa, buckwheat and millet, but those aren’t the only whole grains you can eat. Brown rice and popcorn are often more budget-friendly picks and they still pack a nutritious punch. Of course, if you’re really pinching pennies, potatoes and white rice will also do a great job of filling up your belly. Based on your tastes, budget and nutritional needs, find the right balance when it comes to throwing carbs in your shopping cart. Yes, legs of lamb and ribeye steaks can be present in a gluten-free diet, but eating simply everyday is much more enjoyable than blowing a week’s worth of groceries on one extravagant meal. 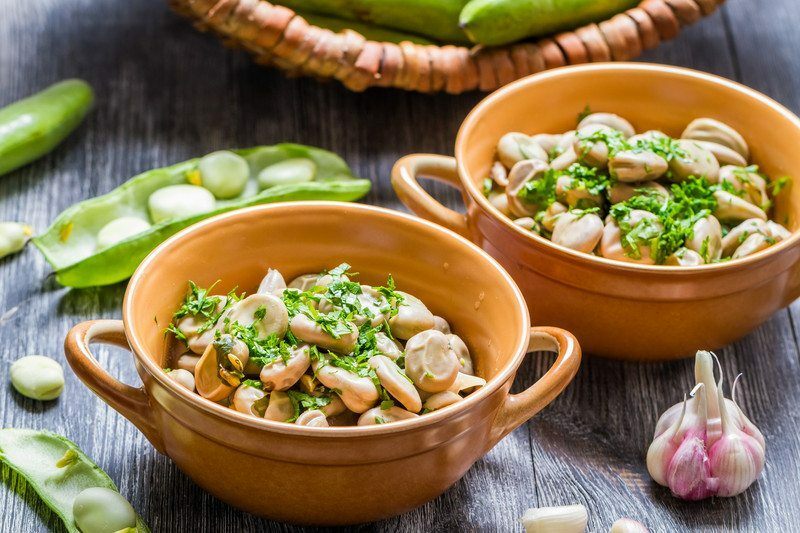 Soybeans, lentils, white beans, split peas and black beans are all fantastic sources of protein and they won’t break the bank. You can also turn to peanut butter, eggs, milk and yogurt for a fraction of what you pay for most meats.